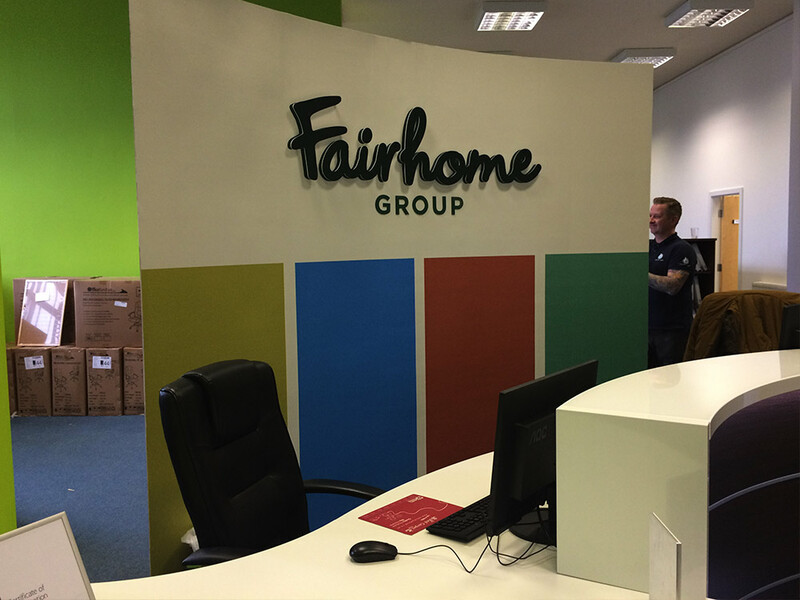 Office Branding is a speciality of ours. 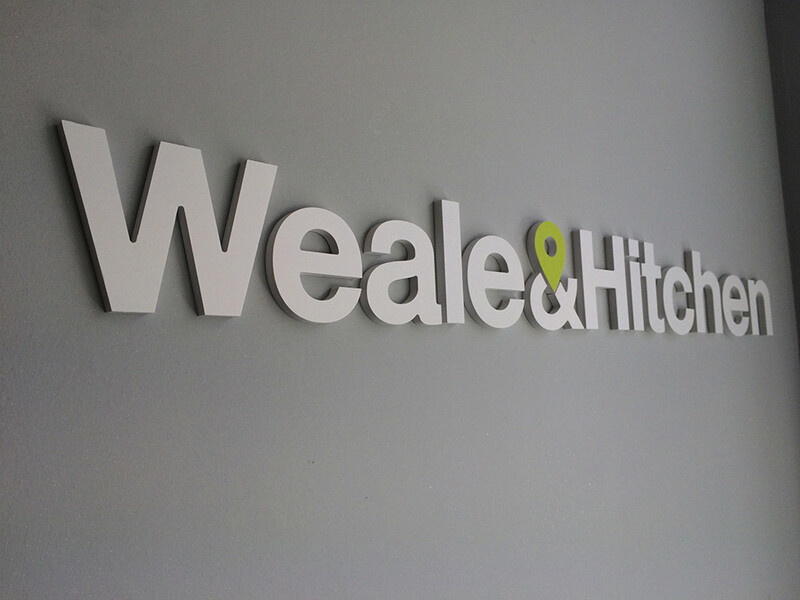 Working both on behalf of graphic design agencies/ branding and other signage companies and direct with our own end user clients we are experts at producing a bespoke working environment. 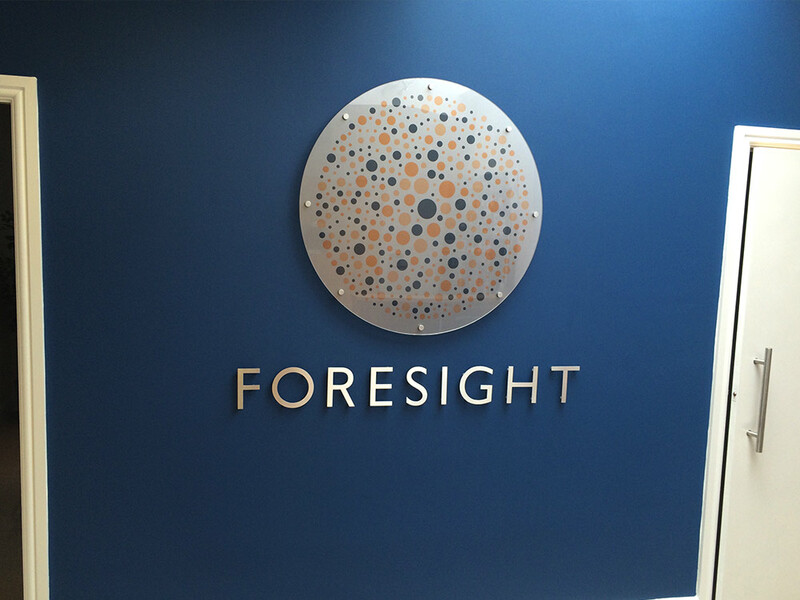 A branded office environment adds immeasurably to a working environment. 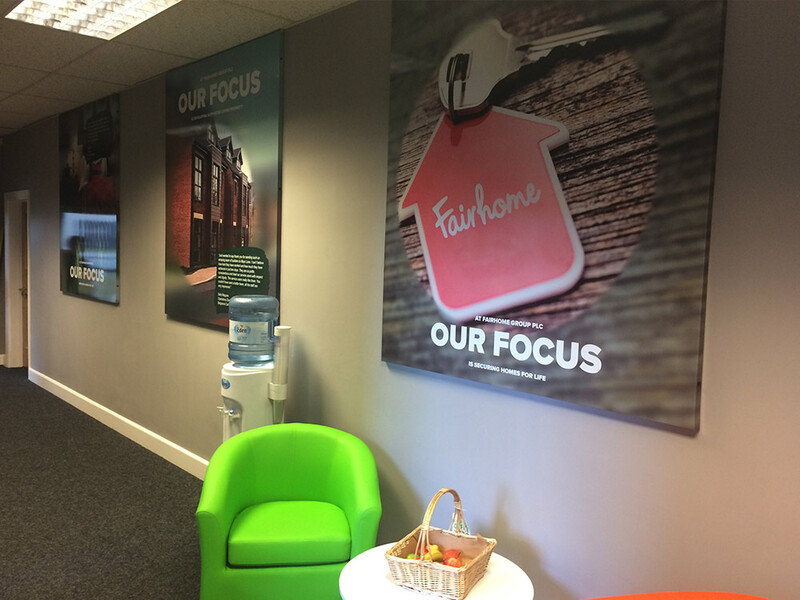 Not only generating a real presence and value to your company image to visiting clients, but creates a genuine team atmosphere for staff. 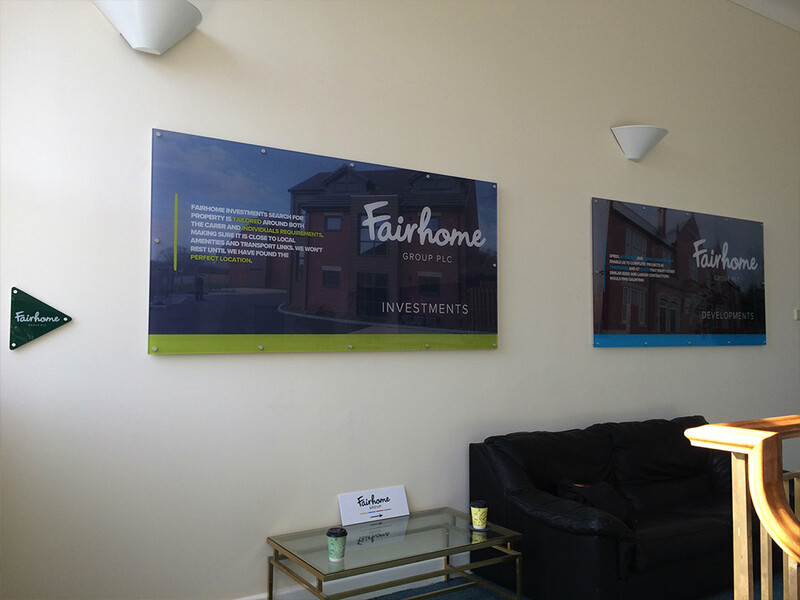 Interior branding is so cost effective nowadays, you need it. 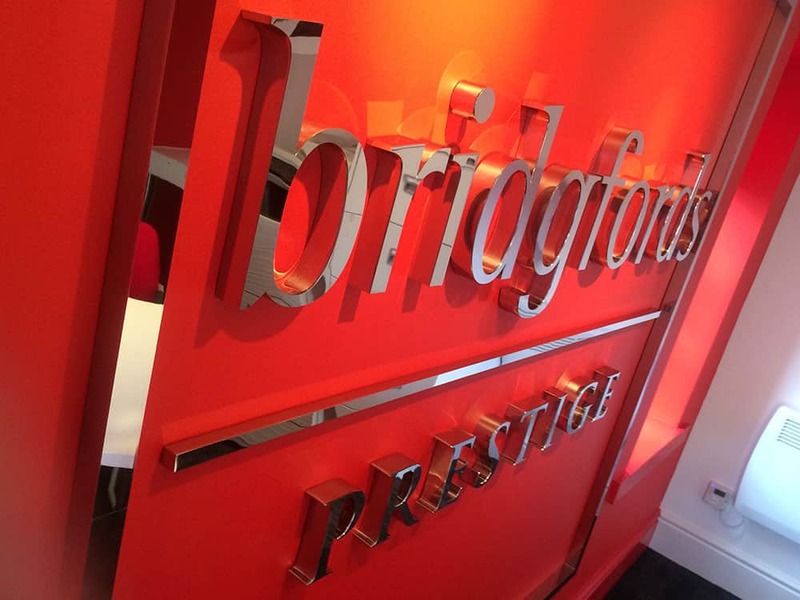 From our base in Altrincham, Manchester we have branded offices ranging from big multinationals to small home offices, and everything in between, and built up a market leading and innovative approach to office branding and work the length and breadth of the country. 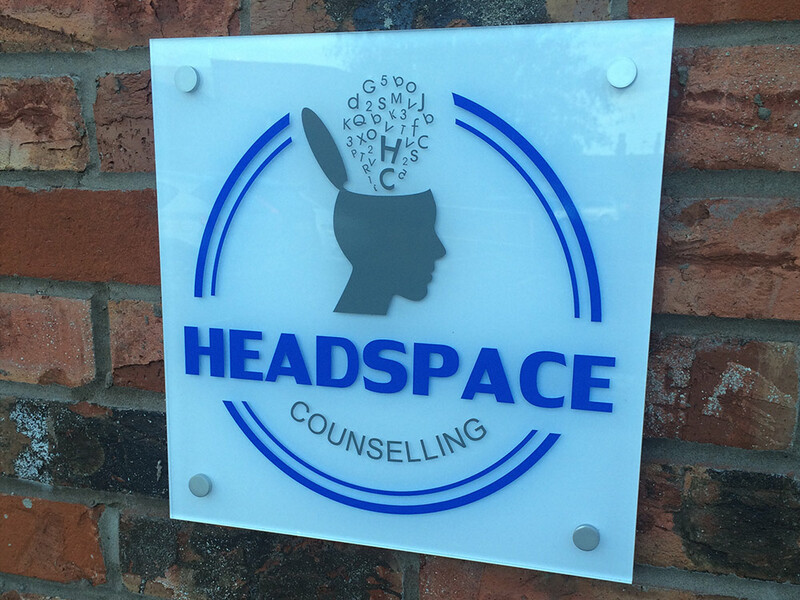 Interested in our office branding signage? 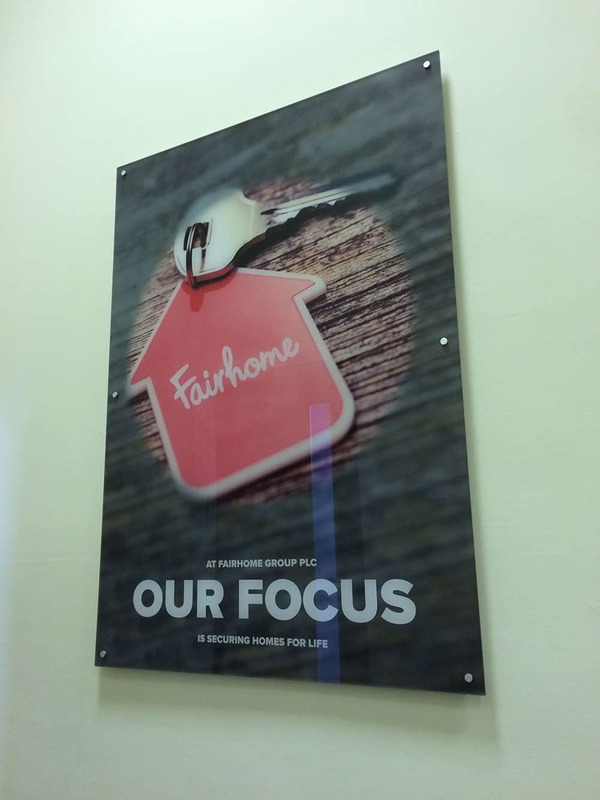 Get in touch with our team for a FREE quote on 0161 884 0572 or send us an enquiry online.